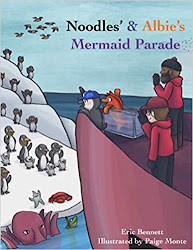 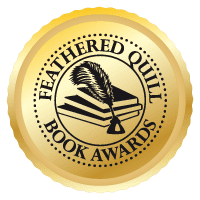 Feathered Quill Book Reviews: Another Special Award in Our Awards Program! 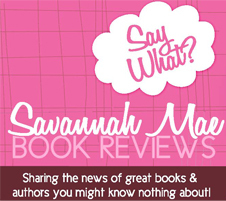 Savannah's Choice Award for Best Adult Fiction Written by a Self-Published Author: Prize includes: book review by Savannah Mae, a page highlighting both author & book to be featured for a month on the home page of www.saywhatsavannahmae.com following the awards. 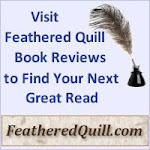 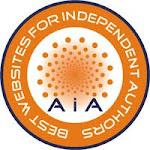 Book review and highlight pages to remain on website indefinitely, featured under "Savannah's Choice Awards" and last but not least an ad with the winning book cover linking to Amazon.com for 1 year on sidebar.